The International Rum Awards have replaced the RF Awards with the ambition of becoming the largest rum competition in the world, combining the expertise acquired at both events, Rum Fest Paris and Rum Fest London. 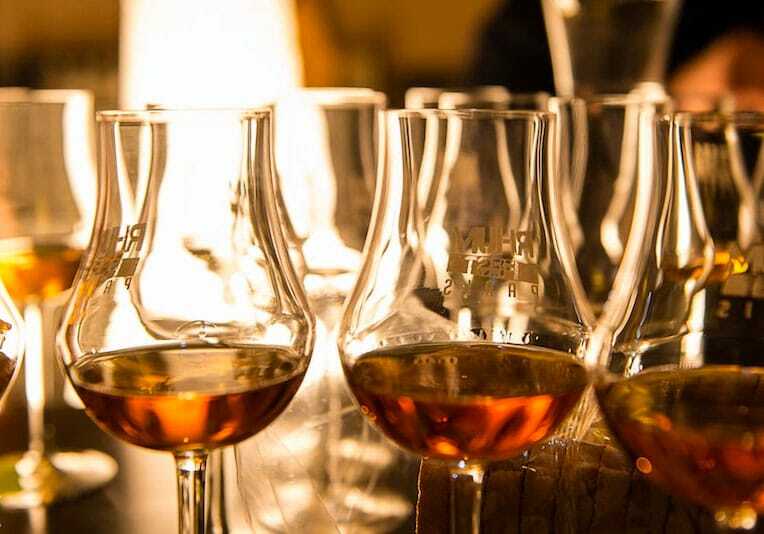 This international rum contest will involve the world’s best experts and put together a prize list featuring the most legitimate, prestigious names on the international scene, putting the emphasis on how dynamic and diverse rum production is. Participants in the competition will include all producers, brands and independent bottlers in the world (‘Participants’) to turn the spotlight on quality rums and showcase them. The objective is to promote the development of rum worldwide and celebrate it internationally with the widest media coverage. The International Rum Awards play an essential role on the continent, but they aim at becoming a major event on a global level. With the International Rum Awards becoming an independent entity, their implementation is well under way… To be continued!